Ronald Davis, better known as Ron Davis is an American painter, born in 1937 in Santa Monica, California. 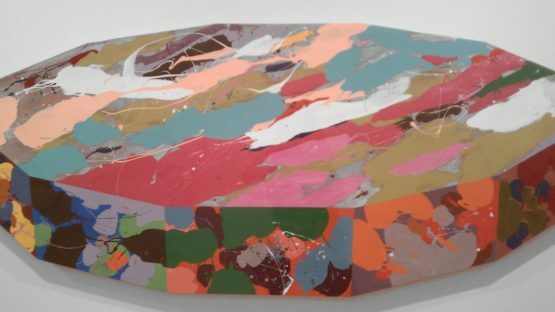 His work is associated with Geometric abstraction, Abstract Illusionism, Lyrical Abstraction, Hard-edge painting, Color field painting, Shaped canvas painting, and 3D Computer Graphics. His works have been exhibited in nearly seventy solo exhibitions and hundreds of group exhibitions.